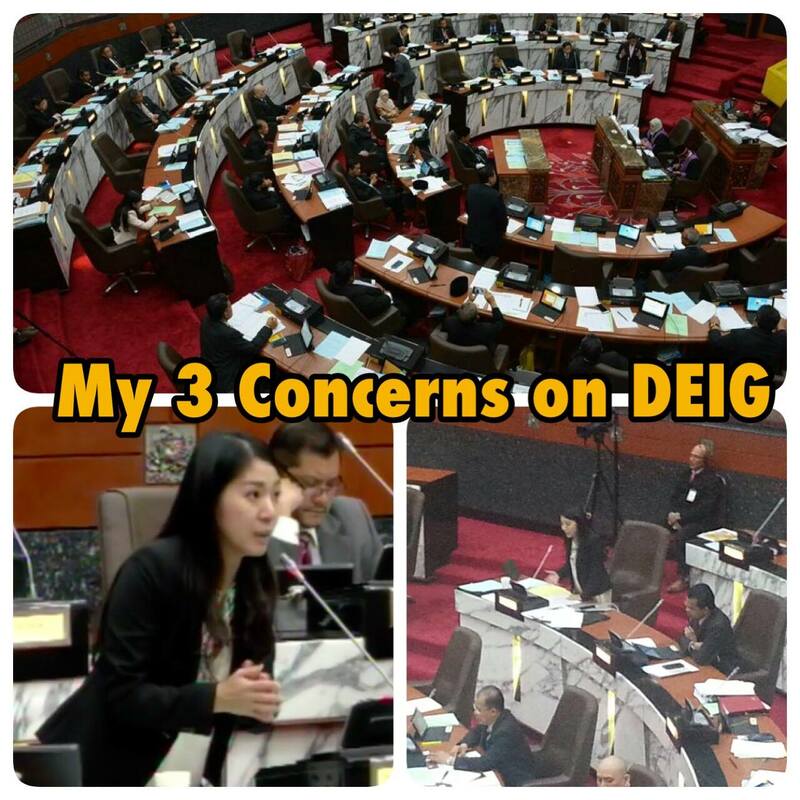 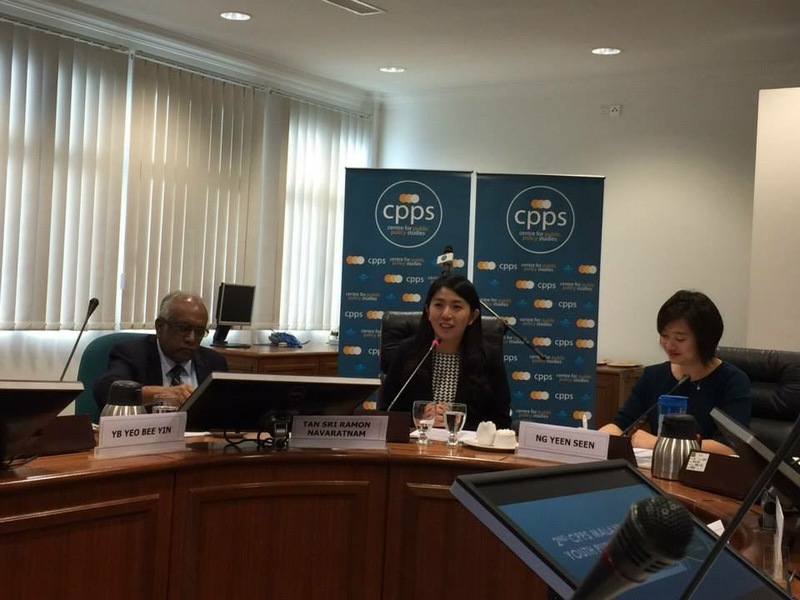 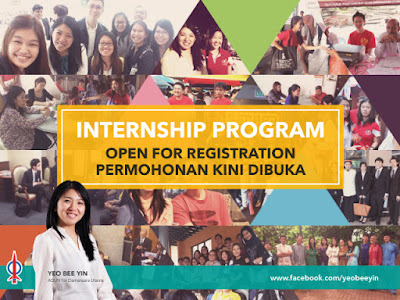 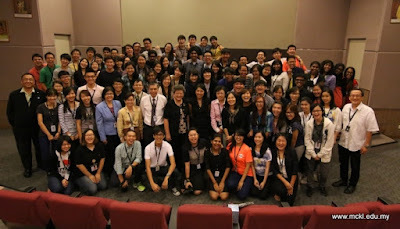 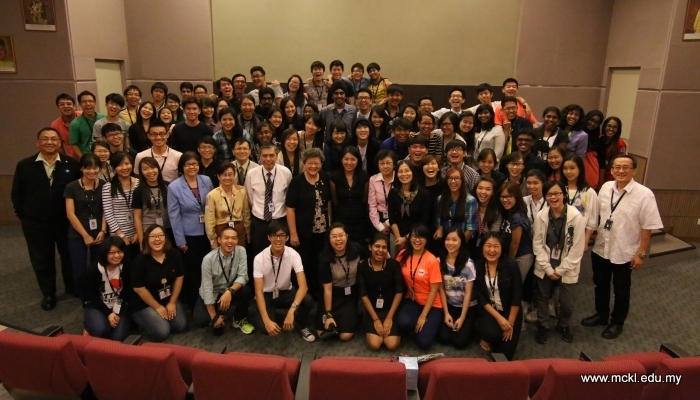 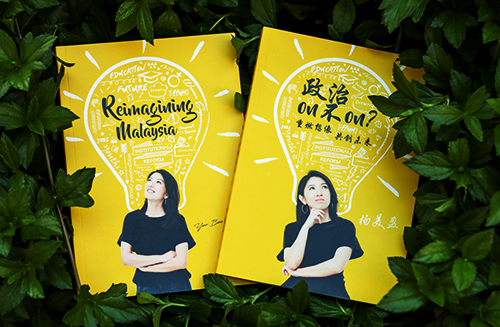 Since taking her office in May 2013, Yeo Bee Yin has been invited to speak to youths at different places - universities, NGOs, churches and conferences. 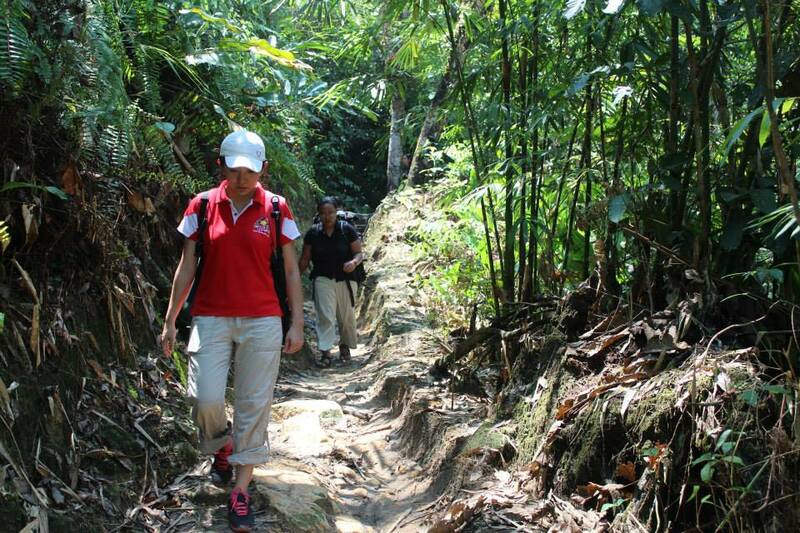 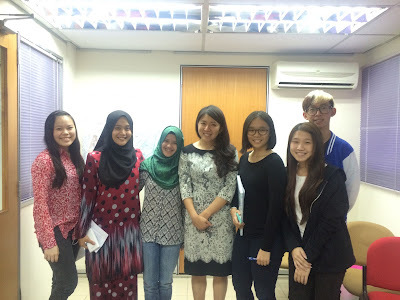 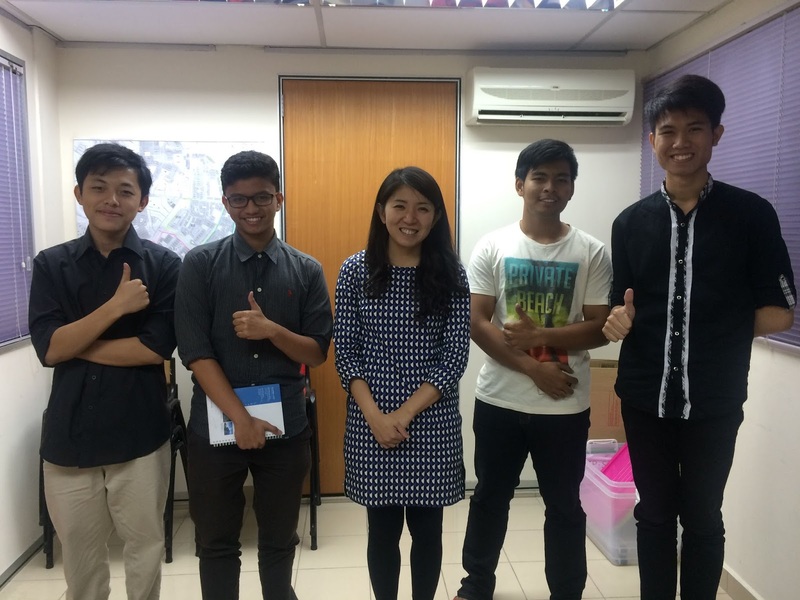 To date, she’s spoken to around 10,000 Malaysian youths. 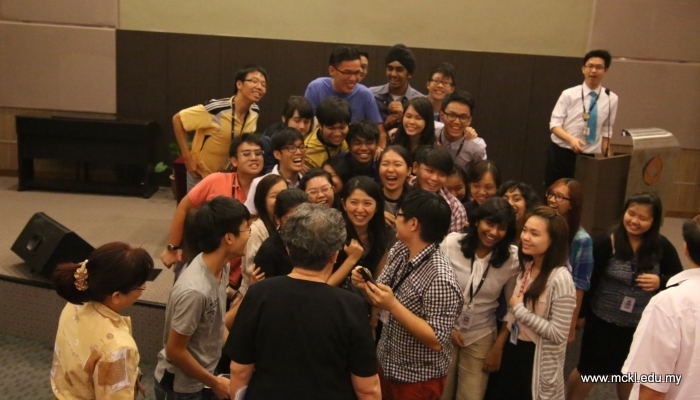 See below some of the pictures of her speaking engagements. She also accepts regular interview requests by university students to help them understand the country and how youths can contribute to nation building. 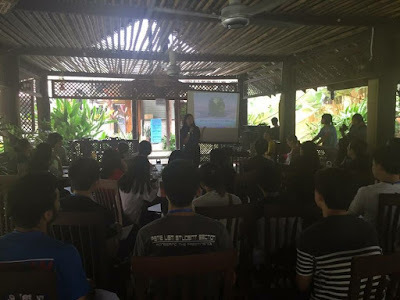 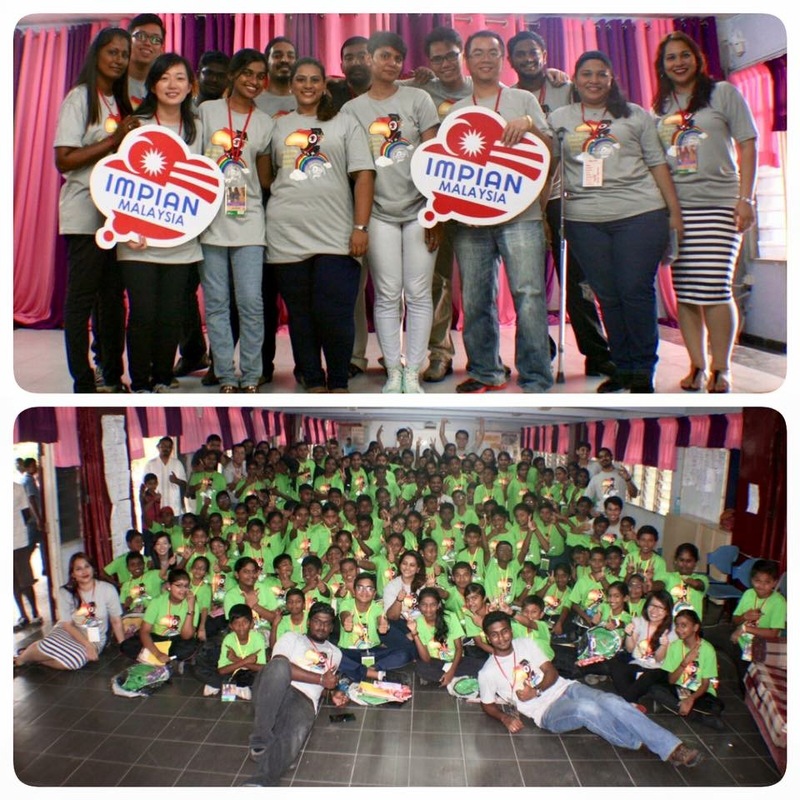 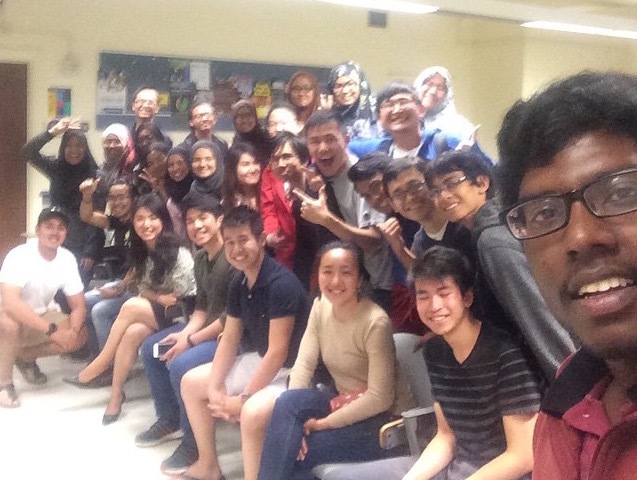 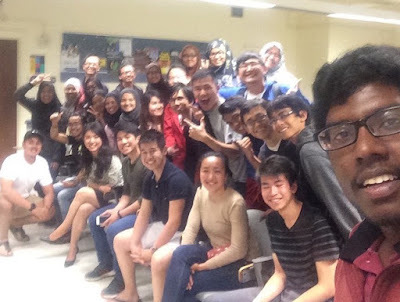 She has also started a leadership camp for university students known as Leadership, Education, Activism and Politics (LEAP), which educates students on political processes and activism in Malaysia (party formation, election campaign, constituent management, media relation, coalition formation and debates). She constantly takes in interns in her office; teaching and developing them on different aspects of nation building. 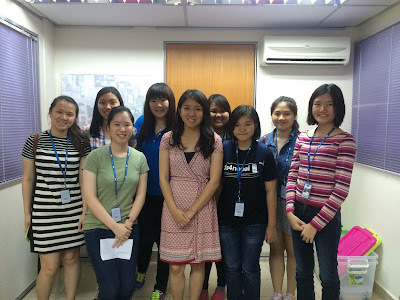 She has trained more than 20 interns in just 2 years in the office. 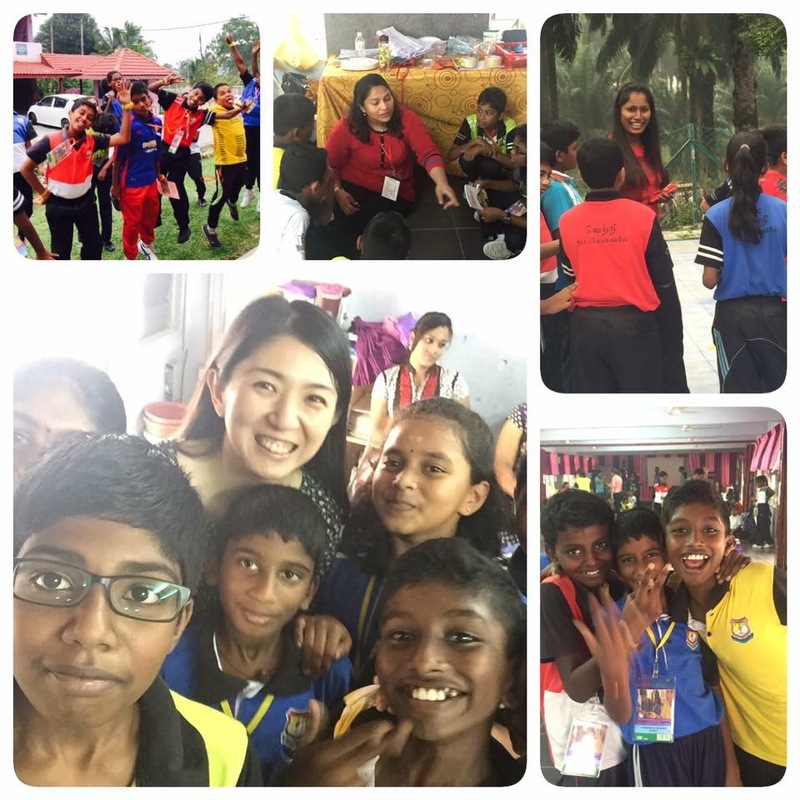 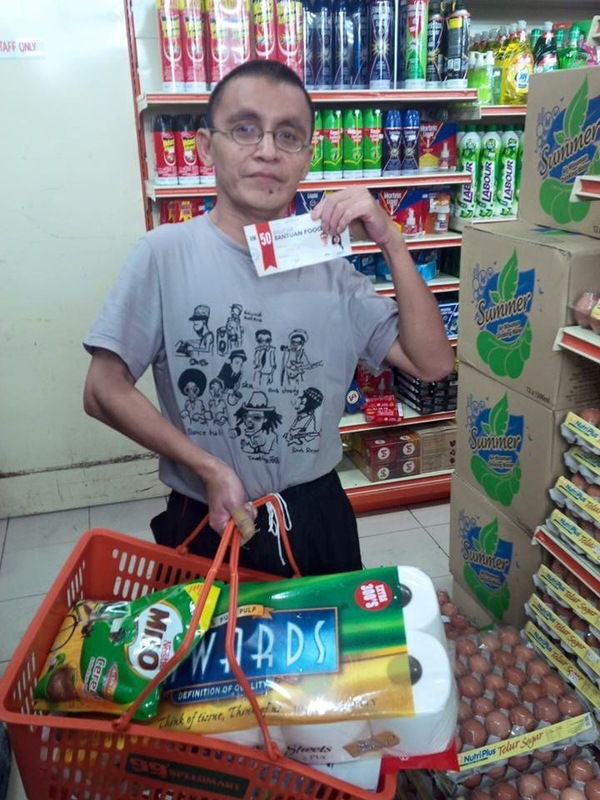 Her office runs different programs and constantly encourages youth volunteerism. 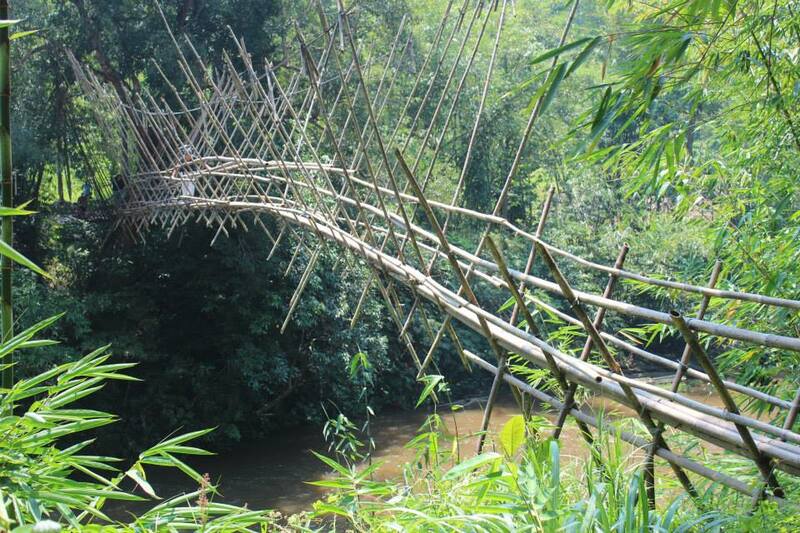 To date, more than 100 young volunteers have volunteered in her program in one way or another. 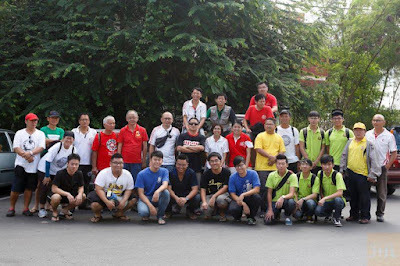 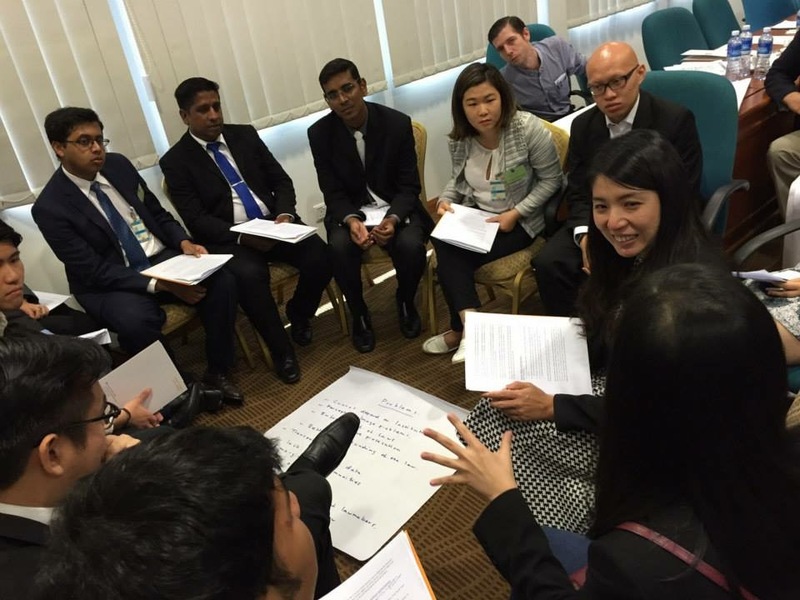 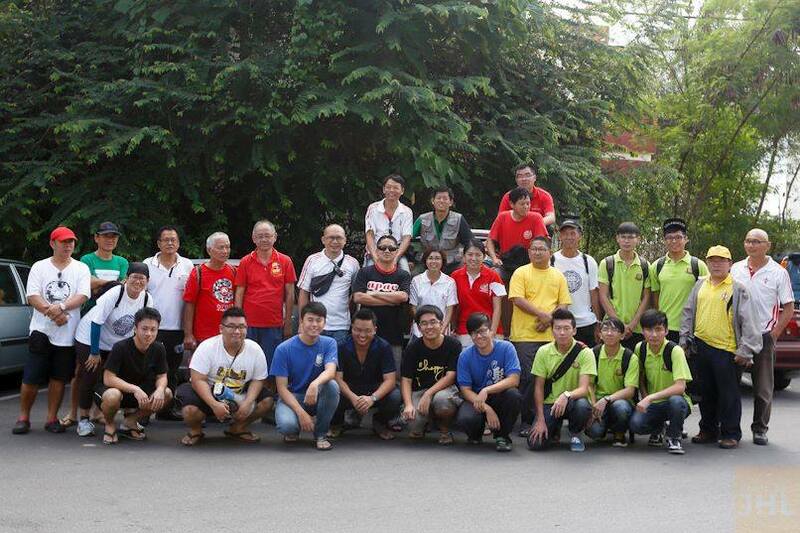 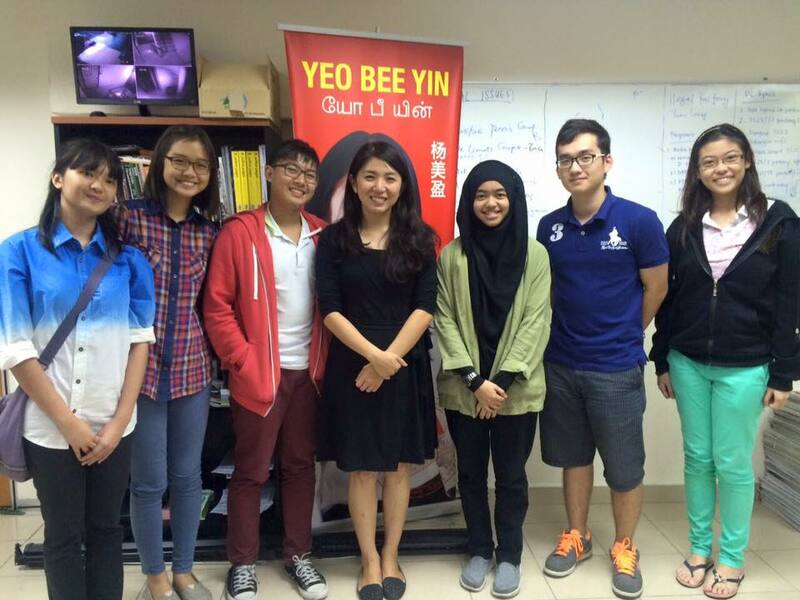 Bee Yin constantly raises issues on clean governance, human rights and justice. 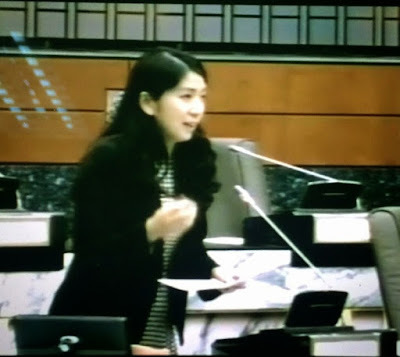 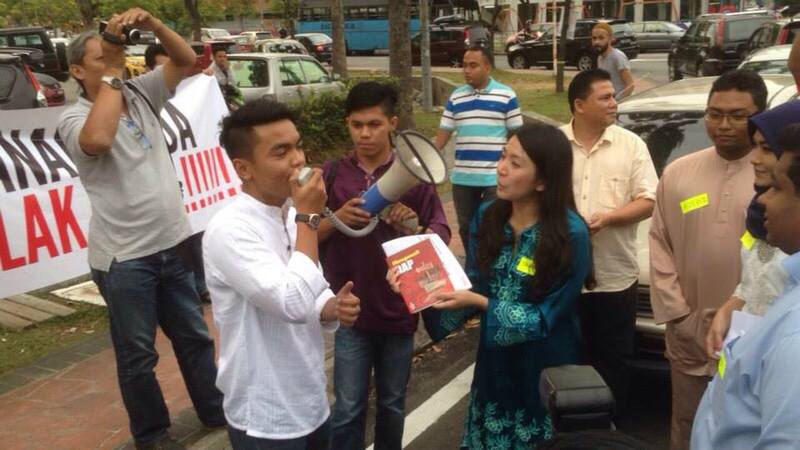 Just to name a few, she spoke against the former and current Menteri Besar of Selangor without fear or favor. Even in the White House and knowing the Najib-Obama relationship, she raised issue of the cracking down on the opposition and Anwar’s imprisonment in her visit to the White House. 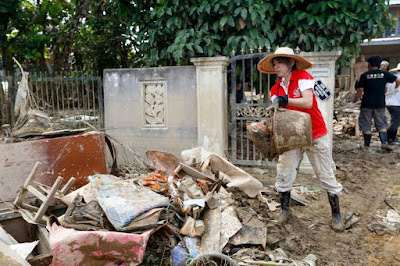 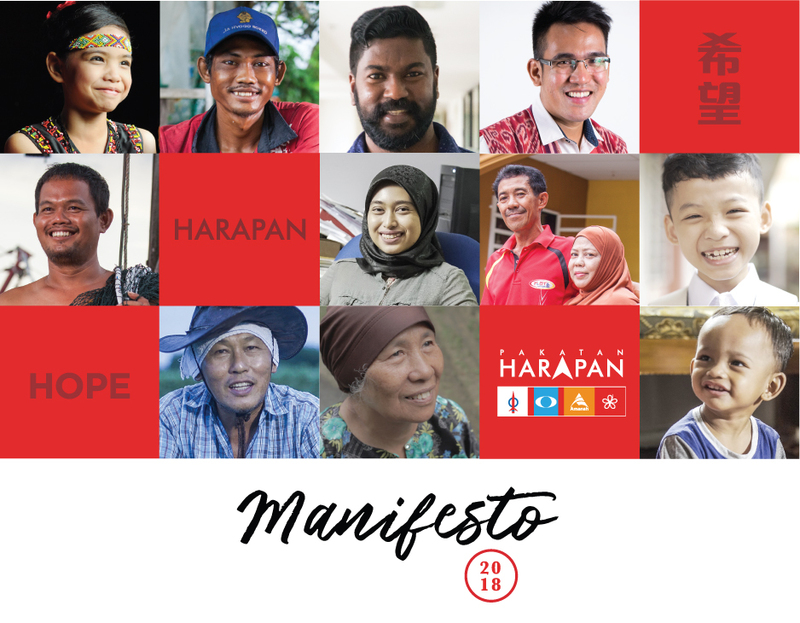 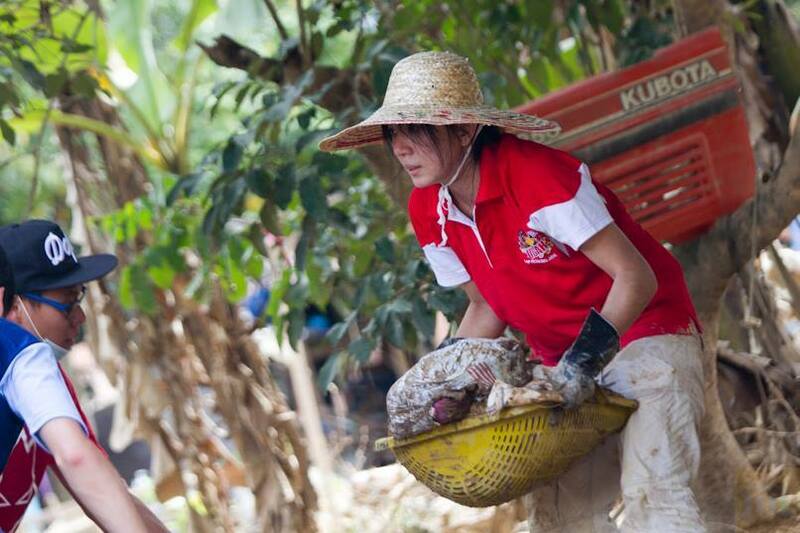 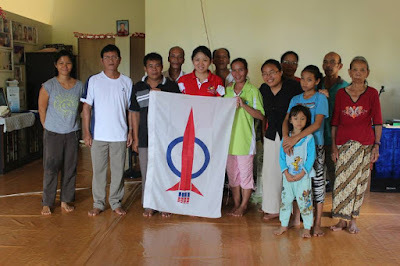 Knowing the urgency to change the government and election cannot be won with just typical urban votes, she has been actively involved in helping DAP to break non-conventional ground including in the rural areas and among the Malay youths to open new frontier for the DAP. 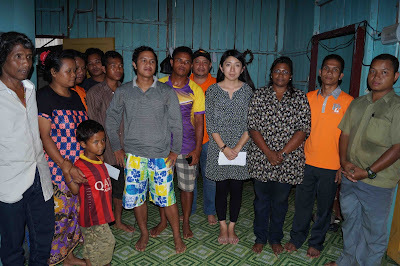 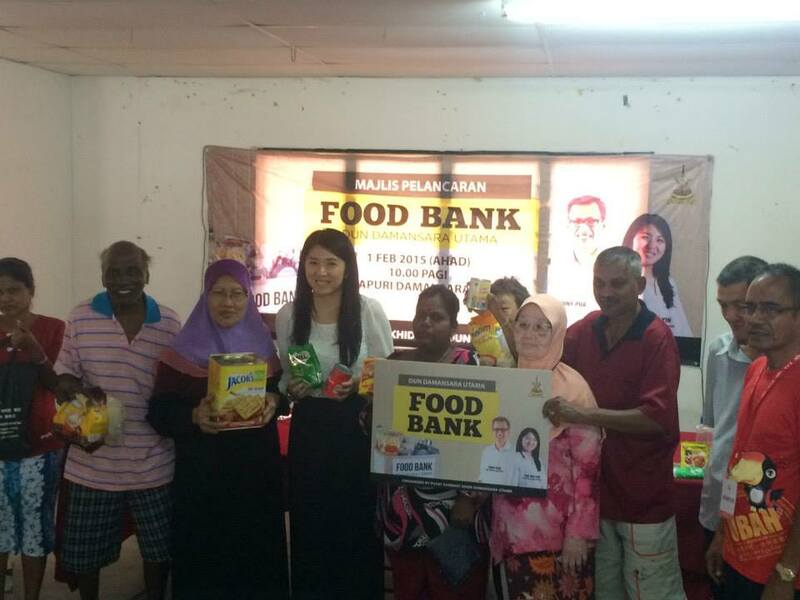 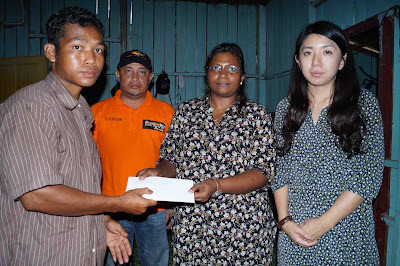 She was actively involved in Impian Malaysia projects since the first Impian Sarawak project at Kampung Sait and first Impian Fund-raising campaign that raised more than RM300,000. 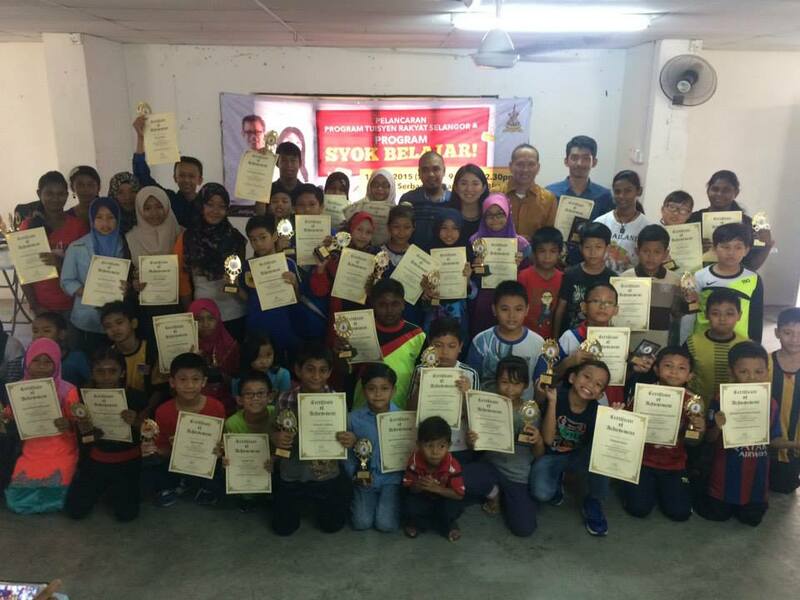 She constantly organizes programs that help the party to engage with Malay youths so that they can understand more of DAP to know that DAP is not anti-Islam and anti-Malay as portrayed by the the mainstream media. Beside basic constituency works, Bee Yin has also started 3 major social program (in addition to state government programs) for the low-income families in her constituency including two free tuition centers that hold around a total 20 classes every week, monthly food voucher for hard-core poor to buy daily necessities and free taxi-scheme to provide transport for the poor and disabled to the hospitals and government agencies (to overcome the lack of public transport).